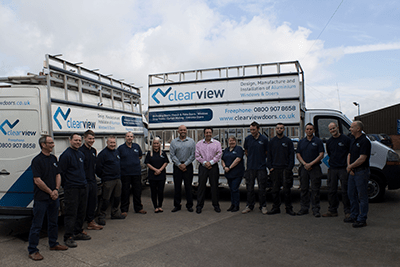 Here at Clear View we are fully aware that purchasing new windows and/or doors can be a stressful process – with the amount of companies offering similar services, it’s not always easy to make sense of who offers what. As a result of this, today we are focusing on the things that we provide to both Yorkshire and UK homeowners. 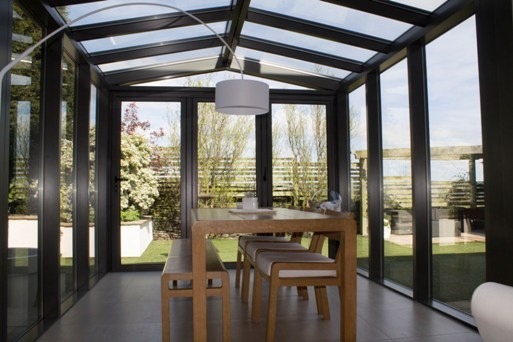 It’s no secret that we are huge fans of aluminium – the material has several benefits. Over the years we have found that it delivers unrivalled strength, brilliant insulation and great versatility. Such is our confidence in the metal, all of Clear View’s products come complete with a ten-year guarantee. 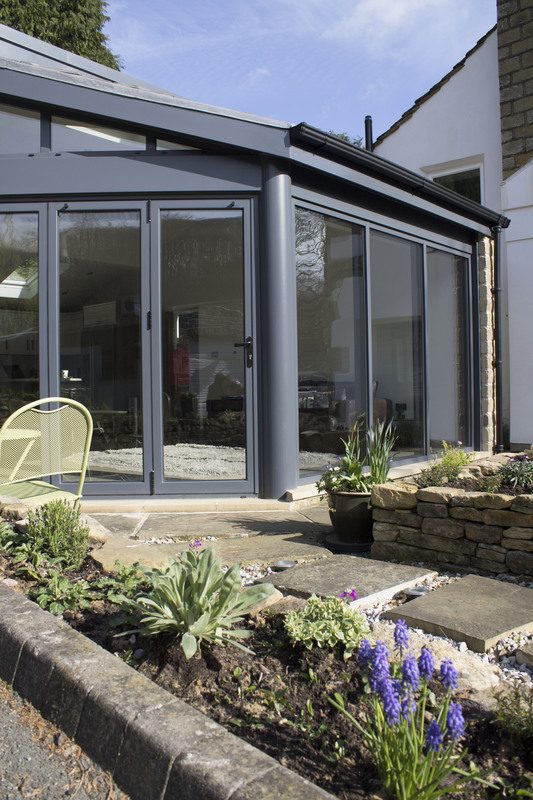 With the ability to manufacture our windows and doors in over 200 colours, you can be absolutely sure that we will find something that seamlessly fits into the rest of your property. These can also be crafted in a wide range of finishes and designs. We think that it’s extremely important for people to realise what their windows and doors are actually there for – to protect. Taking this into account, we are always keen to point out that all of our units feature the very best security features currently on the market. Should you be based in Yorkshire or anywhere in the UK and want more information on what we can supply, why not get in touch with a member of our Huddersfield-based team today? 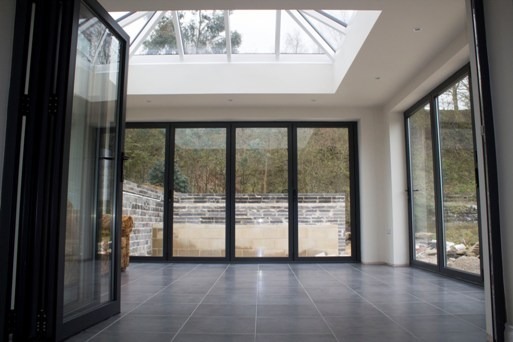 Possessing over ten years’ experience in delivering high quality window and door solutions to domestic and commercial customers, our specialist staff would love the opportunity to talk through your personal requirements with you. You can speak to one of us by either calling 0800 135 7167 or emailing sales@clearviewdoors.co.uk.